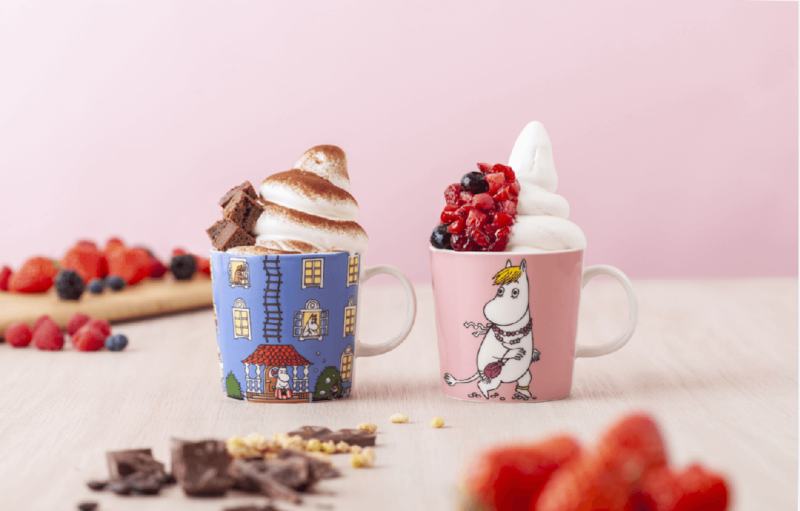 Metsä Village’s concept cafe Nordics is teaming up with the Finnish ceramics brand Arabia from March 2 until the end of June. The cafe will serve Finnish food, drinks and desserts in Arabia’s popular ceramic products. 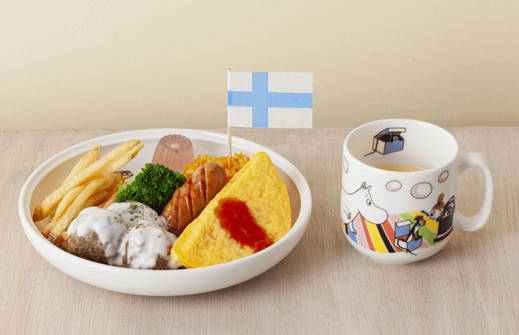 The Moomin Valley Park is set to open in Saitama in March 2019, and so the cafe has whipped up a selection of themed meals to celebrate. Six special Moonmin inspired mugs will be used taken from all 92 of the officially released mugs from the franchise from the 1950s up to today. Served in them will be a selection of parfaits made with blueberries, blackberries, raspberries and strawberries. There will also be a brownie and coffee jelly parfait for adult customers to enjoy. A selection of lunch meals will also celebrate Finland’s 100 years of independence such as a salmon soup set, pasta, salad and more. There will also be a kid’s dish for families with children that comes with meatballs, omelette, sausage, a mini cinnamon roll and more.